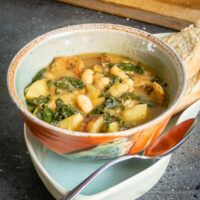 This vegan version of the classic Portuguese Kale, Bean and Sausage Soup was inspired by a hometown memory. I grew up in Gloucester, Massachusetts. It was, during those years, still a thriving fishing community with large Italian and Portuguese communities. Let me tell you, the food we ate because of these cultures was unbelievable. Imaging walking downtown with your mouth watering from the smells of bread and pizza and garlic. And pastry. Anyway, years ago, my friend Pam, who lived in the heart of the Portuguese community, made the soup for me. She told me a lot about the differences in the cuisines, especially that the Portuguese food tended to be more savory and with a few bold ingredients. The soup was all that, and I fondly remember sitting down with her, a loaf of crunchy bread, and two bowls of soup on one cold day. Mmmmmm. Oddly enough, all these years since, I never made the non-vegan version, myself. 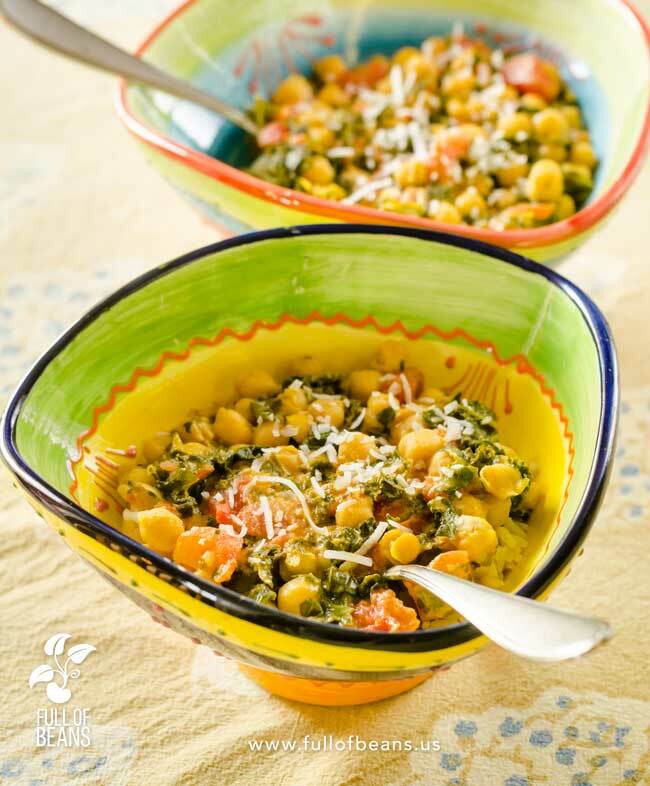 I never had a recipe because I’m sure Pam makes this from memory and instinct, like many great cooks. But, I never forgot about this soup. 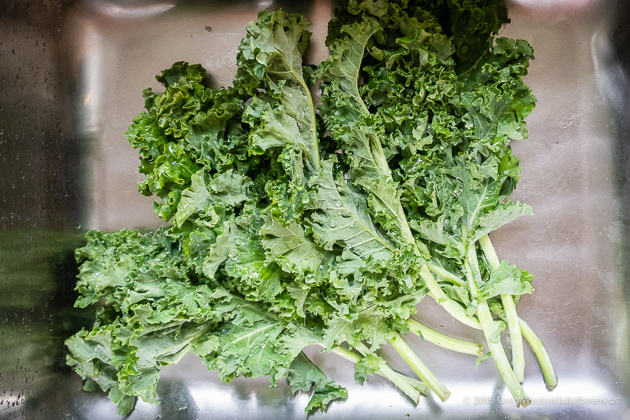 Fresh organic kale – so delicious! When Field Roast came out with an Italian style sausage, I had a hmmm moment. Growing up pre-vegan with amazing Italian sausage and linguica, the bar is pretty freaking high. We first tried it on pizza. It totally passed the taste test AND the texture is great. Let me explain: Traditional animal-based sausage has a “snap” because it is packed into casing, which is make from animal intestines. Yes. Yuk. That is what gives sausage, and hot dogs, the “snap” that vegan and vegetarian versions just don’t have. I think we can live without it. Don’t you? 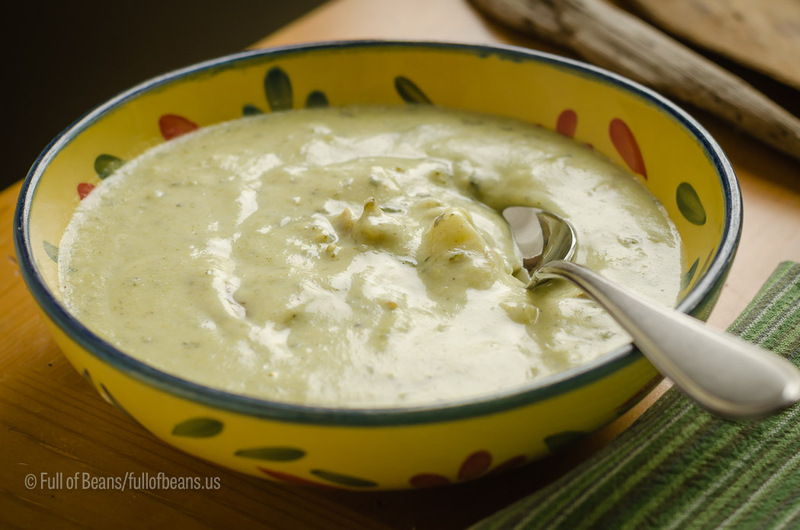 Did I mention that I never forgot this soup? Emboldened by my Field Roast discovery, I decided to play around with recreating the soup. In truth, if you start with a few bold flavors and keep it pretty simple, it is more about tweaking than creating. This soup came together nicely after a few attempts. The taste is exactly what I was aiming for and remember. I am grateful to Pam, with whom I have long lost touch, for her hospitality, generosity and talent in the kitchen. Field Roast Italian Sausage, Onions, and spices ready to add to the soup! 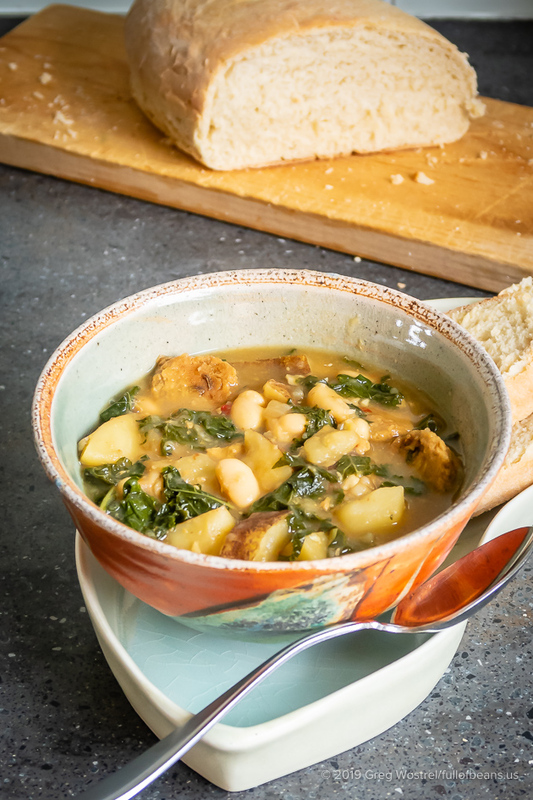 In addition to being delicious, the kale, onion and beans provide nutrient density and fiber that make this a very satisfying soup, totally filling the bill for a main course. I recommend pairing it with a great loaf of bread, to enjoy and to sop up the last bits in the bowl. Enjoy! Note: this is not a sponsored post, but we’re happy to support brands, like Field Roast, that are producing great products. 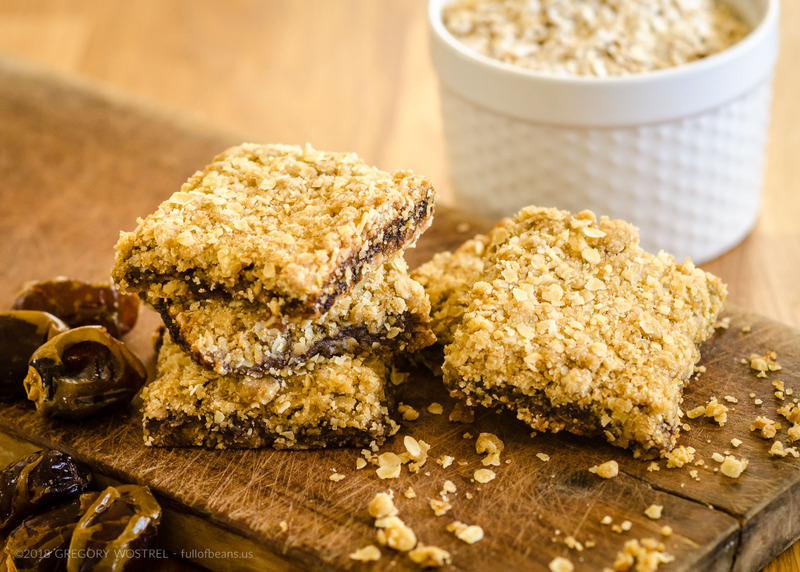 While we prefer to make meals from fresh ingredients, without relying on a particular product, we love to share ways to use the wonderful products that are appearing all the time. This is one of those cases. 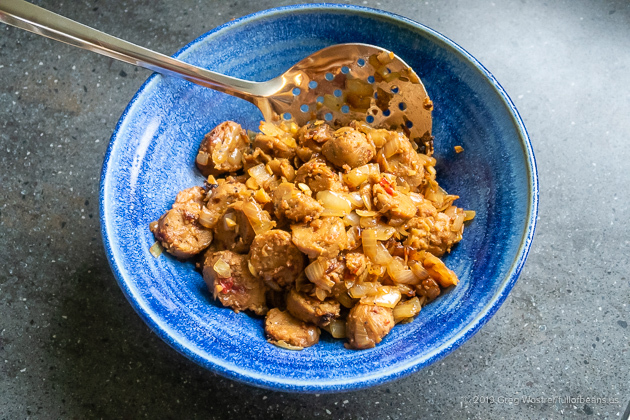 If you’re having trouble finding the Italian Sausage this link includes a “store finder”.